BSNL is one of the largest and oldest telecommunication sector companies in India. Its network is widely spread across India and has huge user base. 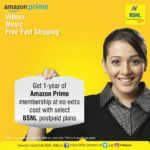 In order to take on the lucrative deals being offered by their rival companies and to increase its revenue, BSNL has announced a new alliance with Amazon on October 1st which will enable the existing and new BSNL customers with free one year subscription to Amazon Prime membership services. In the recent past even Airtel started offering its customers 3 months of Netflix subscription for free. This has been the trend in recent times as most of the telecom sectors have been collaborating with popular online streaming service providers to attract customers. Amazon prime services generally cost RS 999 per year. BSNL is offering this lucrative deal to the customers who are currently using a post-paid plan worth more than RS 399. This offer is also valid for broadband landline users with a plan worth more than RS 745. 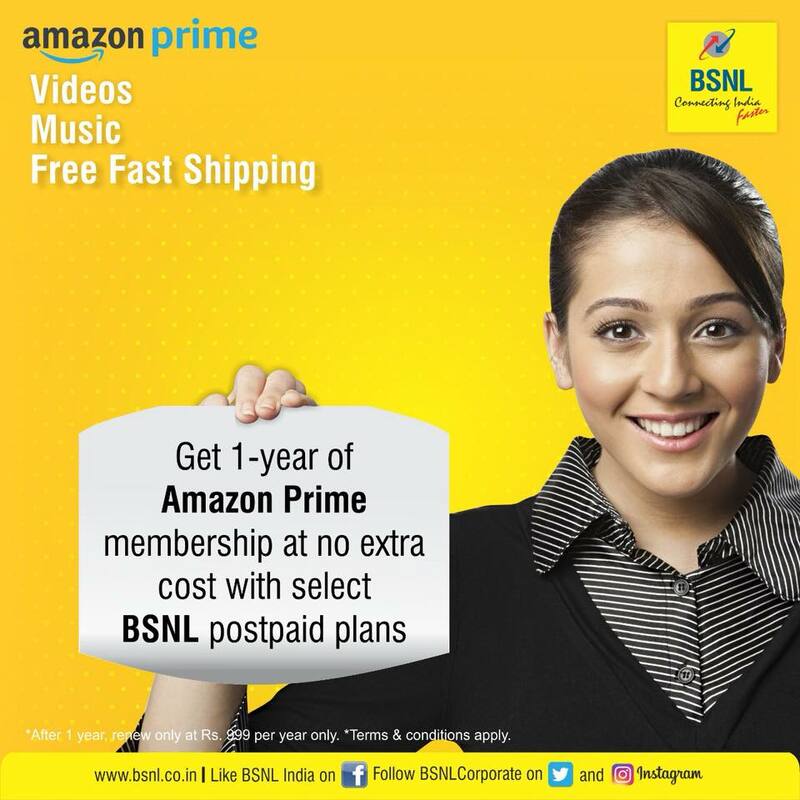 The BSNL customers with above mentioned plans are eligible to claim the free one year Amazon prime subscription offer. With the Amazon Prime subscription one will be entitled to fast deliveries, exclusive deals on Amazon.in, free unlimited streaming access on Amazon Prime video and Amazon Prime music services. 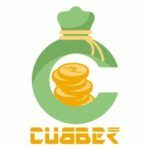 First go to this URL to activate the offer using your mobile number. Fill in the details asked like phone number, email-id, circle, Post-paid / landline connections. After this you will be asked to verify your account through OTP which will be sent to the number which was submitted by you. After verifying your OTP you can activate the offer by logging into your Amazon account using your login credentials. If you don’t have an Amazon account already then you can create one here – https://www.amazon.in/ or by downloading the amazon app on your mobile phones. Now after logging into your account you will now be entitled to one year free membership to Amazon Prime services.